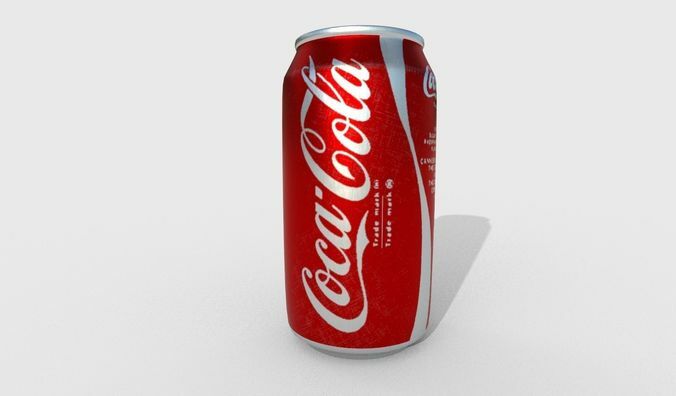 Coca Cola Can 3D model. 1024 resolution textures. PBR materials ready, just drop it into your scene or game. Nicely organized. QUAD polygons only. Non-overlapping UVs.